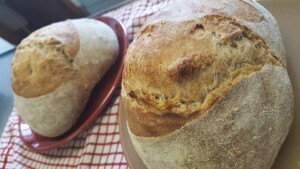 Chef Paul Monaghan from FEED cafe & restaurant based in the idyllic setting of Sligo Folk Park will lead you through a free bread making demonstration on Wednesday 23rd August, booking required. Click here. Lissadell House Guided Tours on Sat 19th August. 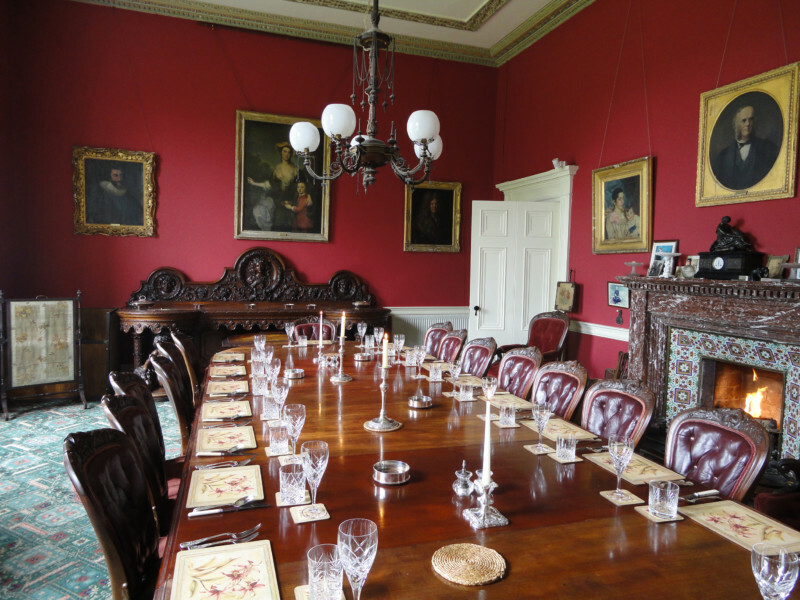 Enjoy a guided tour of one of the most iconic houses in Ireland, home to the Rebel Countess Markievicz who turned her back on a life of privilege to become one of the leaders of 1916 Rising. 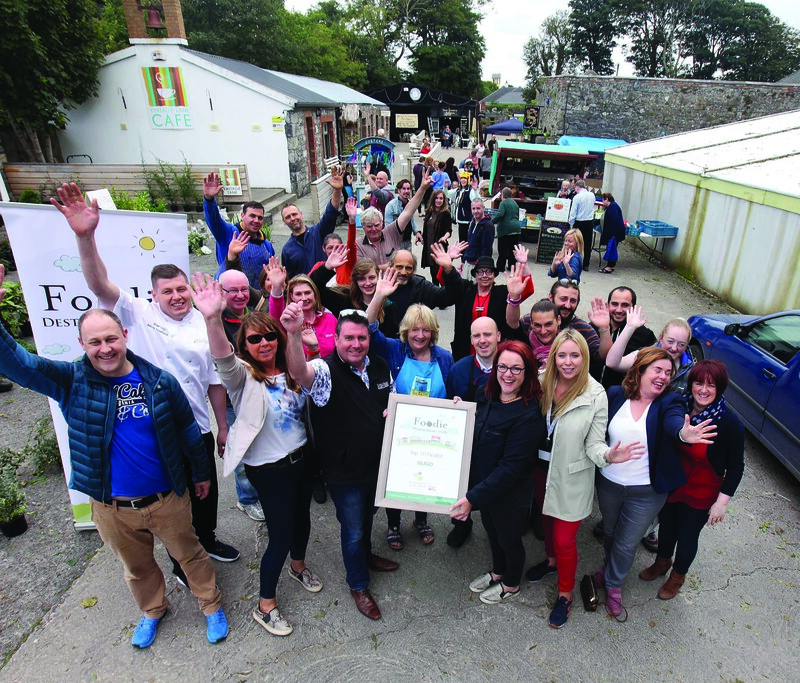 Coopershill in Riverstown (read Faces of the Sligo Food Trail, Chef Christina story). Coopershill is a historic Blue Book property in Riverstown dating back to the 1700s. Temple House near Ballymote (read Faces of the Sligo Food Trail, Roderick’s story).